If you can find an old Dell desktop (or any brand really), those typically have really long sata cables in them. Otherwise, check on amazon and buy one brand new. 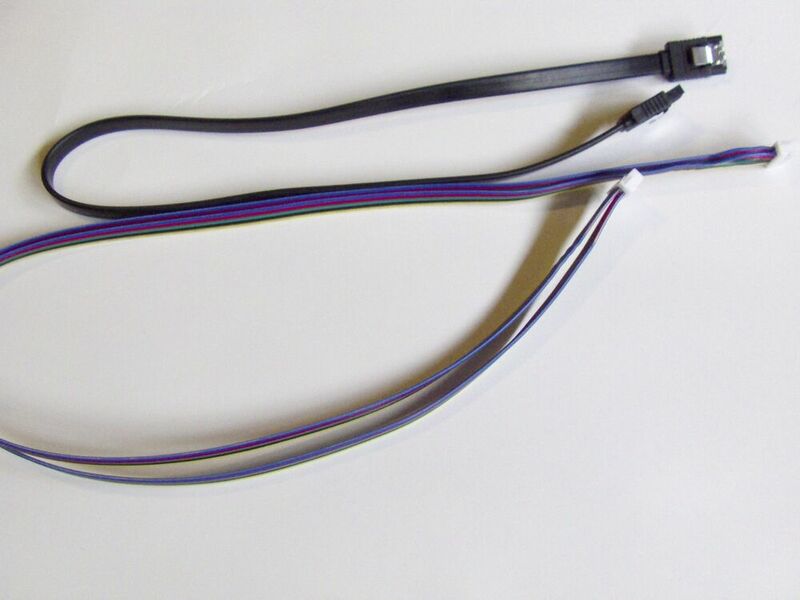 These cables are perfect for any modding project your doing (putting an XBOX360 in a PC case) and getting the DVD Drive off of the GPU heatsink so it can keep cool. We have a MALE/FEMALE connector DVD Drive Power Cable. | eBay!